Museo de Oro Precolombino (The Gold Museum), an underground museum below Plaza de la Cultura. 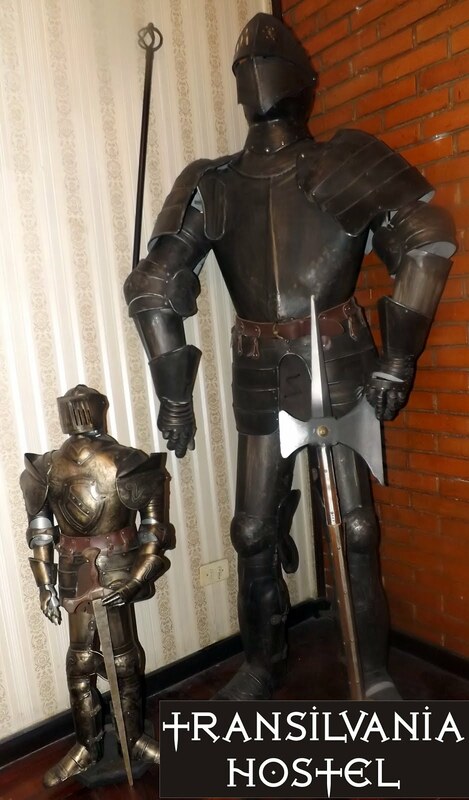 Tel 2243-4202, museoro@racsa.co.cr, . Tu-Su 10AM-4:30PM. Entrance fee $9 for foreigners (or $4.5 with a student ID card). The collection consists of 1600 pieces of Pre-Columbian gold work dating from 500 AD to 1500 AD. Information is given on the processing and making of the pieces as well as their social, cultural and religious meanings. 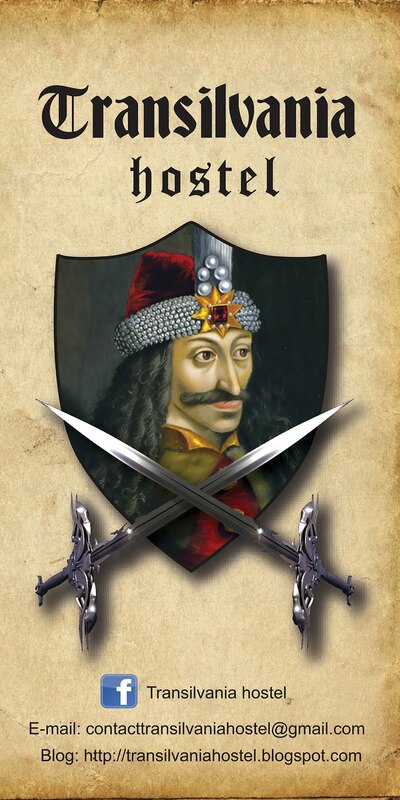 At the same place you will also find The Numismatic Museum and The Temporary Exhibition Galleries. There is a nice museum shop and a tourist office at the entrance. Museo del Jade (The Jade Museum), Avenida Central & Calle 13. Tel 2287-6034. Mo-Fr 10:00AM-3:30PM, SA:9:00am to 1:00pm. Entrance: USD $15 for tourists, $5 for locals. The largest collection of precolumbian Jade in America. Furthermore they show how Jade was elaborated in the precolumbian aera. They offer a variety of other objects made of stones, bones, ceramics, shells,... Moreover you get an insight in the daily life of the people in the precolumbian era. If you only have time for visiting one museum and interested in precolumbian , this is the recommended choice, it is small, easy to get in, very representative of the many materials used and geographic zones habited before the European contact. Museo de los Niños (The children's museum), Antigua Penitenciaría (the old prison). Tel. 258-4929. M-F 9:30AM-3:30PM, Sa-Su 10AM-4PM. Entrance fee 600 Colones for adults and 300 for children. This is an edutainment museum, and it was designed for Costa Rica's children, all the exhibits are in Spanish only. Not recommended as a visit, except when the Auditorio Nacional is hosting a concert or art gallery. Museo de arte y diseño contemporáneo (MADC) Definitely the main institution in Costa Rica dedicated to the broadcasting of contemporary art. 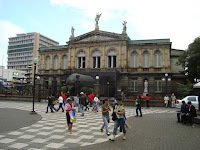 Centro Nacional de la Cultura, Antigua Fábrica Nacional de Licores. Avenida 3, calle 15/17. 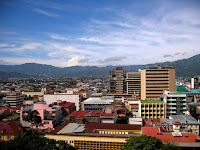 San José, Costa Rica. Tel: (506) 2257 7202 / 2257 9370 Fax: (506) 2257 8702. Info related to current exhibitions, schedules and admission fees can be found at their oficial website www.madc.ac.cr. Another great thing about San Jose is the weather. 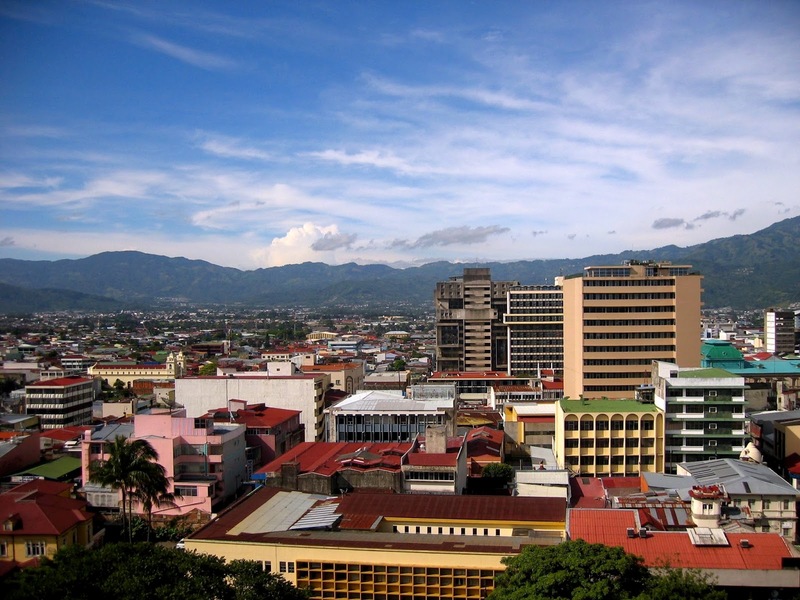 Unlike some other Central America cities, San Jose has nearly perfect weather year round. Thanks to its location up in the mountains and near the equator, the temperature is a pretty constant 70 degrees Fahrenheit year round. This makes San Jose a great city for people who love spending time outdoors and the city is thankfully filled with a number of great parks. 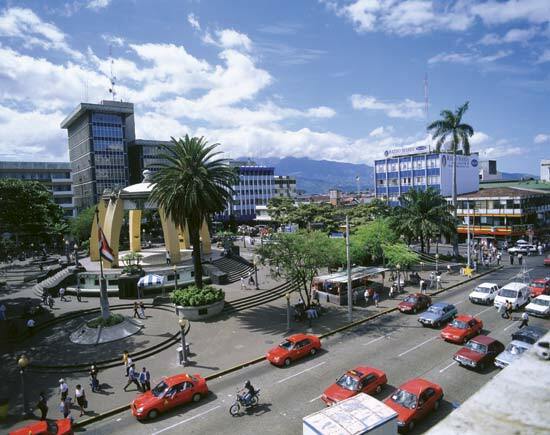 Parque Central is a very social park and often filled with people having an afternoon stroll or chatting after work. Parque Morazán is another popular downtown park which is home to large, old trees, and authentic Japanese garden, and the “Temple of Music” dome at it’s center. Parque Nacional is located in east San Jose and one of the city’s largest parks. 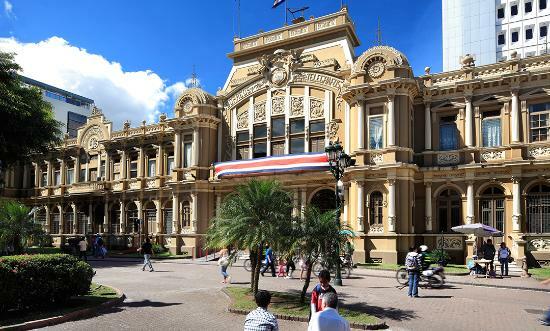 It is home to a number of statues and monuments documenting important historic figures and events in Costa Rica’s history. In the Northwestern corner of the park, you will find the National LIbrary and near by the National Center of Art and Culture. West of San Jose, the city becomes more and more green and much less dense. La Sabana Metropolitan Park is a huge park on the land that use to be the city’s airport. 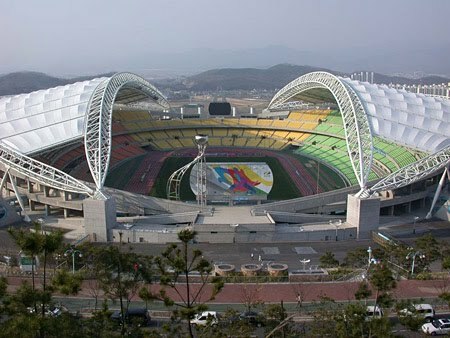 It has lots of wide open fields, jogging paths, and the National Gymnasium with is used for large concerts. 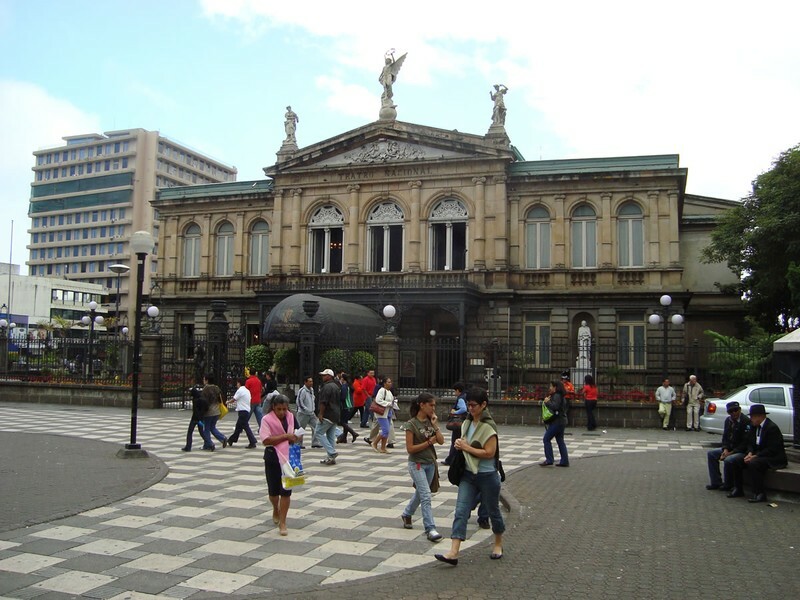 In front of Sabana Park is Museum National de Arte Costaricence. 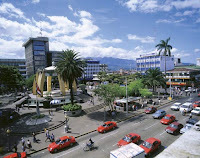 Independence Day - Every September 15th, the city of San Jose erupts in celebration for its Independence Day. This holiday is hugely celebrated throughout the country, but San Jose houses one of the most elaborate events. Visitors should expect to see grand parades and patriotic decorations all around town. Festival Internacional De Las Artes - This annual arts and music festival features both national and international performers. This eclectic event showcases culturally-fueled music, theater, film, and dance presentations. Held every year in March, this is a great event for those visiting San Jose in the springtime. Fiesta De Las Carretas (01 Nov - 30 Nov ) - A low-key, but important festival held every year during the month of November. In an effort to remind an ever increasingly urban San Jose of its agricultural roots, this festival features traditional, hand-painted ox carts, or carretas, that make their way slowly past downtown's high-rises on their journey to Parque La Sabana. Once at the park, the oxcart drivers are greeted by food stands, live music, and religious ceremonies. Holy Week - As a primarily Catholic city, San Jose, practically shuts down for its Holy Week celebrations. Beginning on the Thursday before Easter, the city features various religious events, sells traditional holiday food, and hosts parades all around town in preparation for Easter. Virgin of the Sea Festa - This popular Costa Rican celebration features a colorful display of decorated fishing boats in the Nicoya Gulf to celebrate the Virgin of Mount Carmel. Thousands of locals flock to the harbor to view the boat decorations and witness the blessing of the boats by a local priest. Special masses, parades, and concerts are also held during this time. Visitors can also expect to see a grand fireworks display in the evening. Local food will be offered, like casado (rice, beans, stewed beef, fried plantain, salad and cabbage), olla de carne (soup of beef, plantain, yucca, nampi and chayote)) and picadillo (meat and vegetable stew). This event takes place the Saturday closest to July 16th. Tope Nacional de Caballos & Fiesta de la Luz (26 Dec) - This horse parade, or "tope", is held every year on the 26th of December. During this event, the most talented horsemen in Costa Rica perform along the Paseo Colon with more than 3,000 horses. Also held on the 26th of December is the Fiesta of “The Light”. This fiesta is a a beautiful Christmas parade held near the city's capitol. The evening events culminate with a beautiful fireworks display. In San Jose on 12th of December there is Light Festival ( Festival del Luz) and on 27th Of December there is another special event, Horse Parade ( a parade of horses from entire Costa Rica. Staying in San Jose a few day? Great but if it is around high season, December and January, make sure you have a reservation or you might find all the hotels and hostels filled up and you with no place to stay. If you are looking to settle down and spend a bit more time in a Latin American city, San Jose is a great option for couples. The city is safe, finding a place to rent is relatively easy, and you can rent and drive a car using your US or European drivers license.